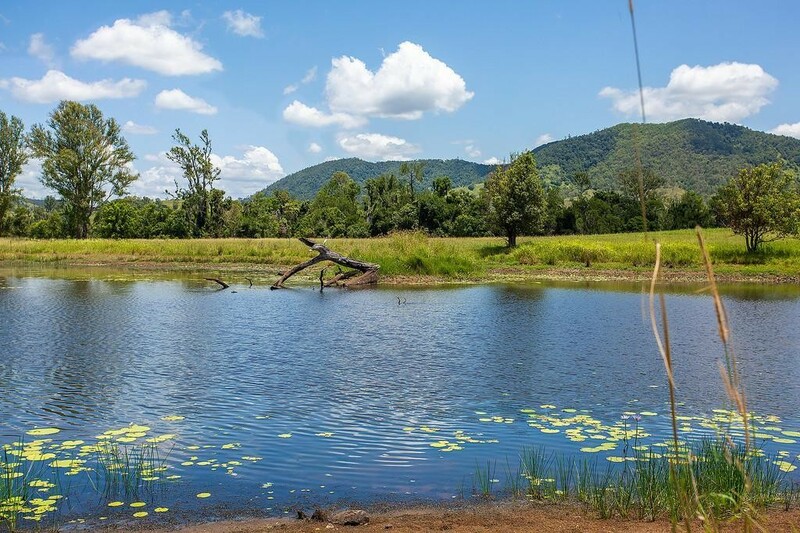 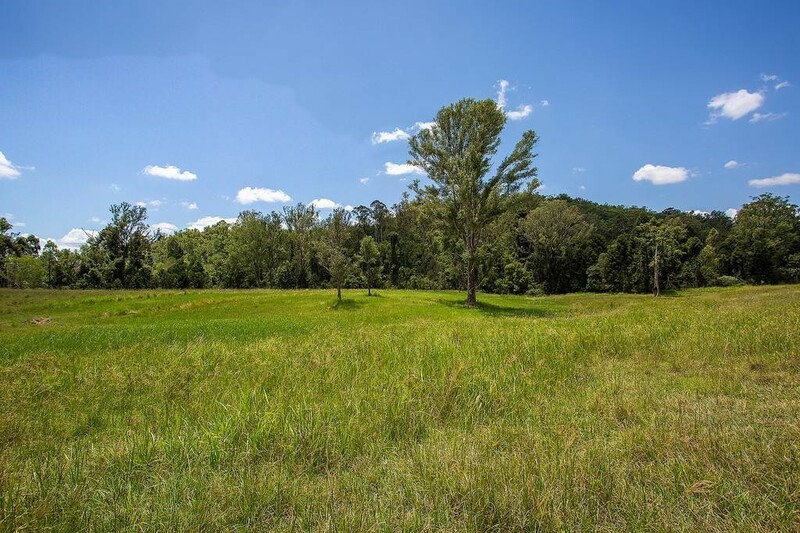 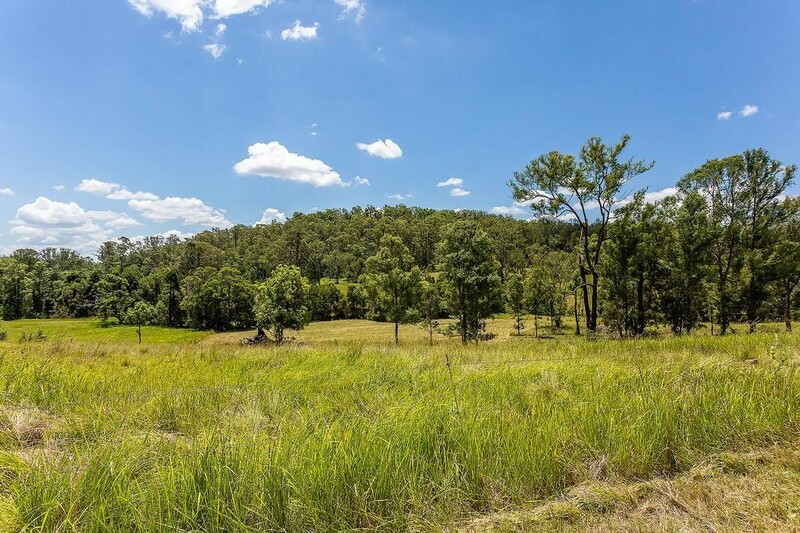 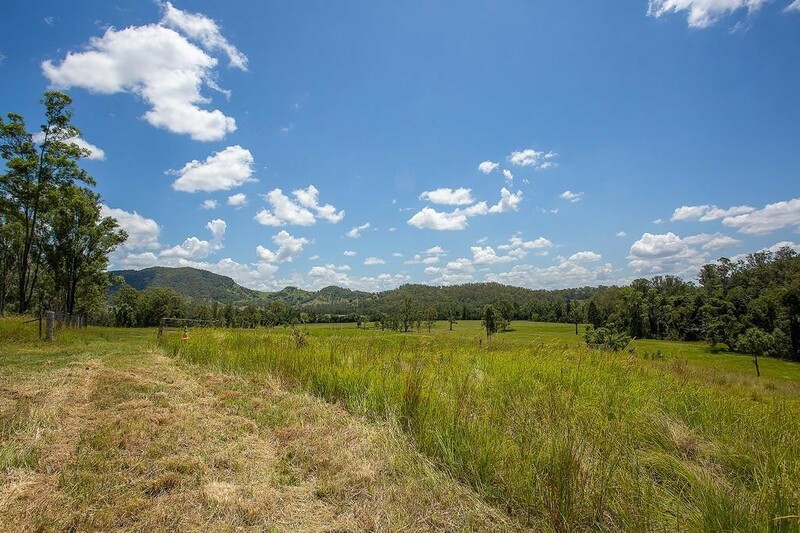 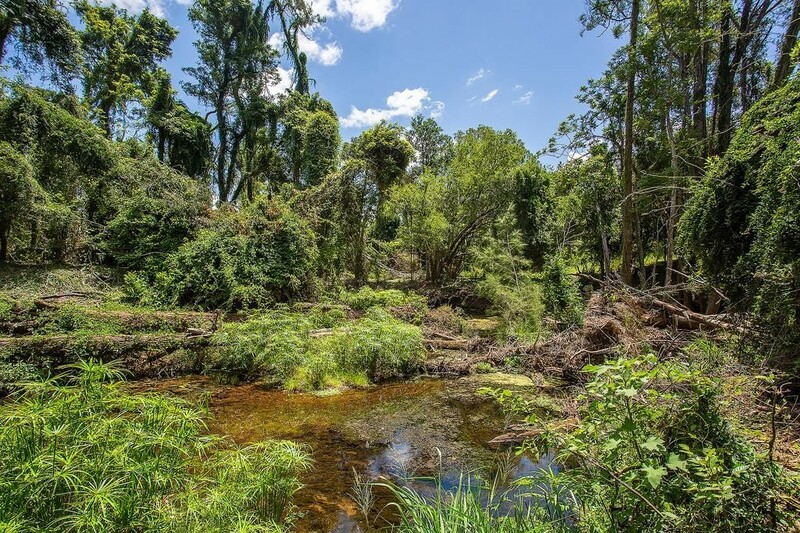 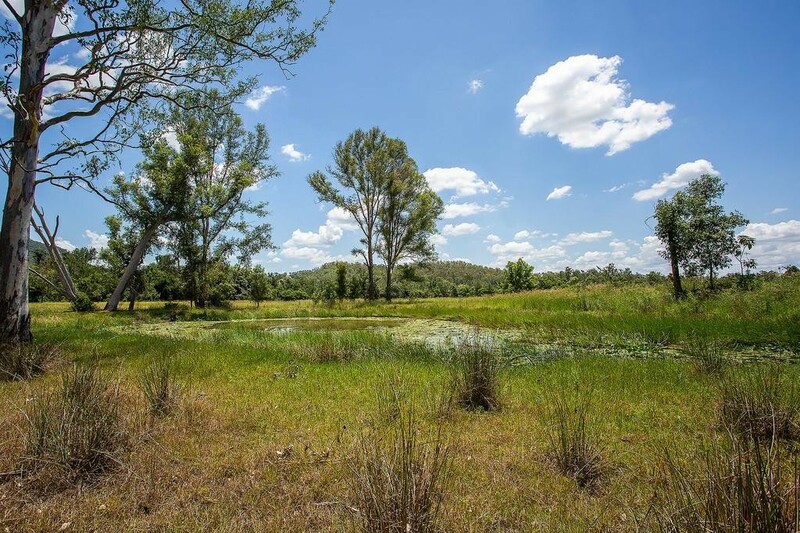 Lot 5 Blue Gum Road, Pie Creek, Queensland 4570 | Gympie / Mary Valley - 22999. 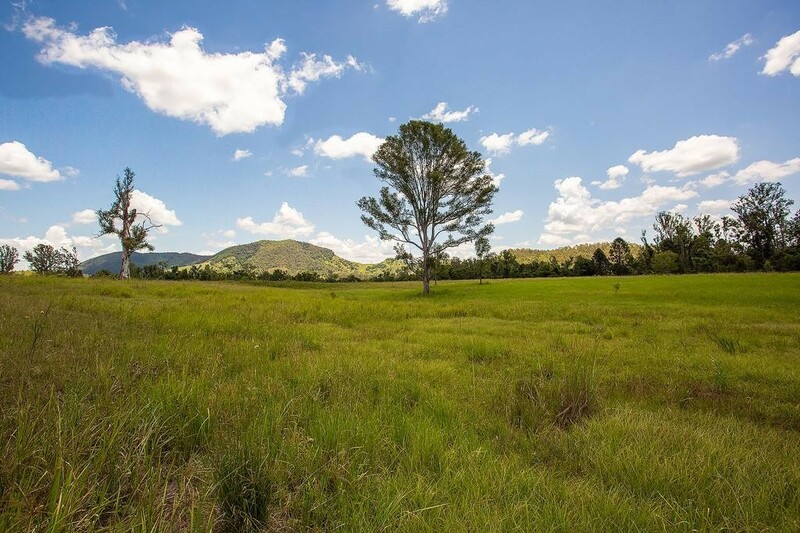 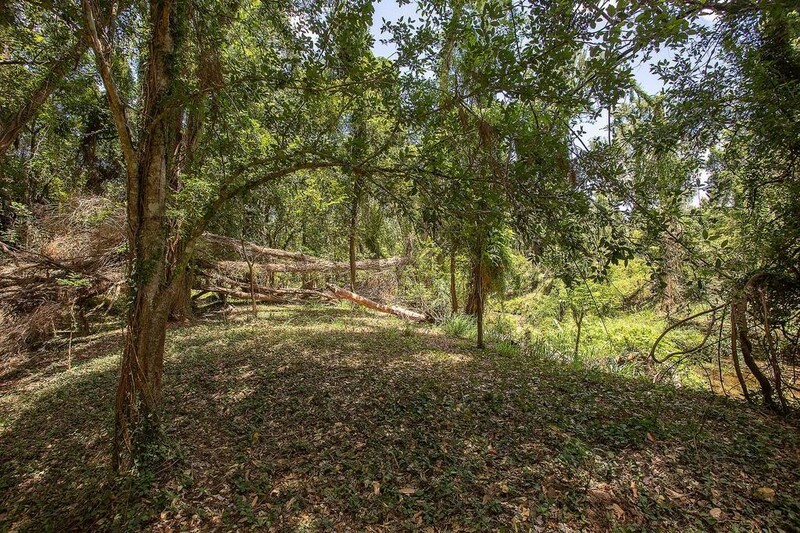 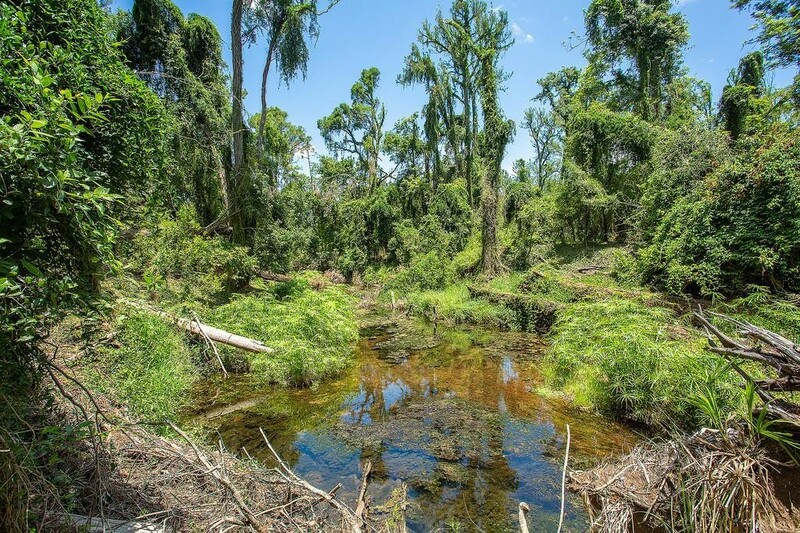 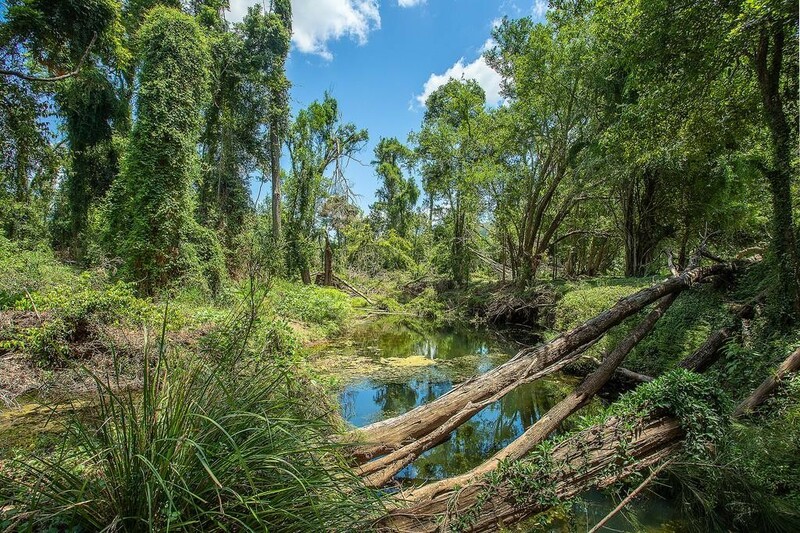 Real Estate Land For Sale on the Sunshine Coast. 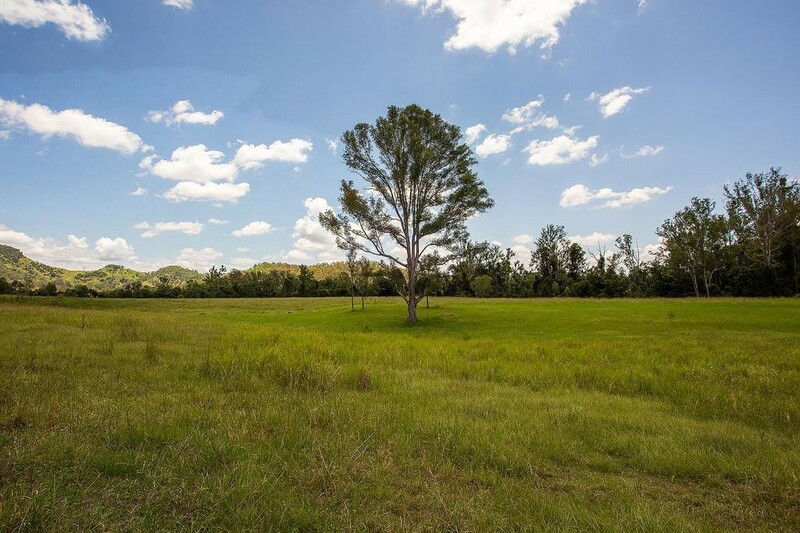 This is a once in a lifetime opportunity, a rarity to the market so take this opportunity and call now to view this amazing property.